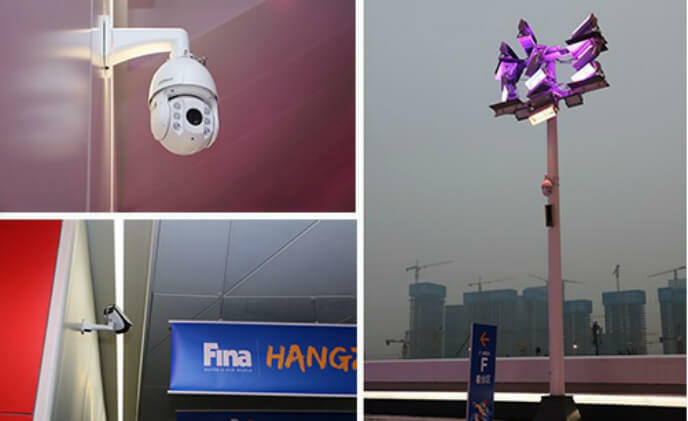 Dahua Technology set the command and dispatch of the security department as the core, with high-definition tiled LCD screens as the display carriers and brought more intuitive and flexible display and control to the security management of the venues. 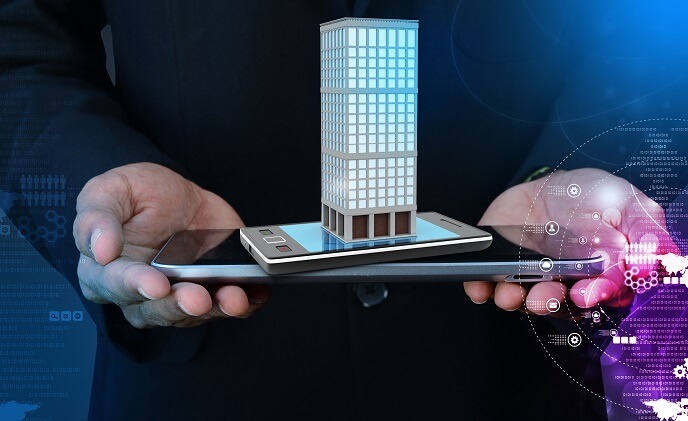 2018 has proved to be a record year for investment in the global building technology sector, with over US$2.4 billion invested in startup companies, says Memoori, a research organization offering smart building technology-related advices. 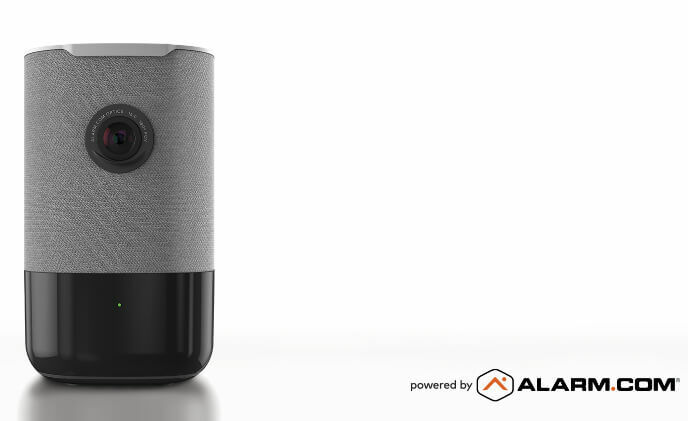 Alarm.com will introduce at CES a newly expanded Wellness product line focused on well-being and health. 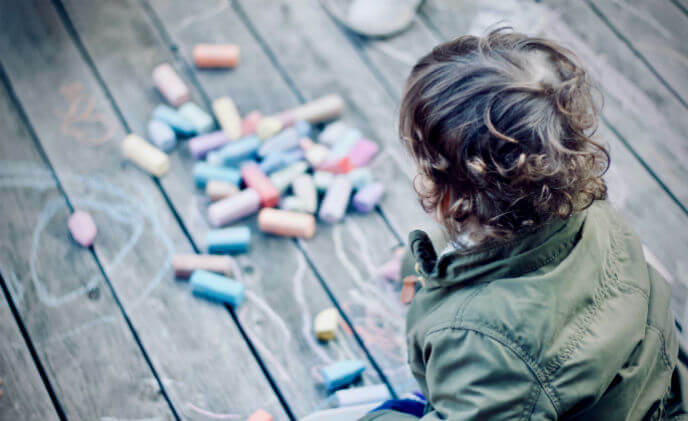 These new independent living offerings extend protection and peace of mind for families with loved ones living on their own. 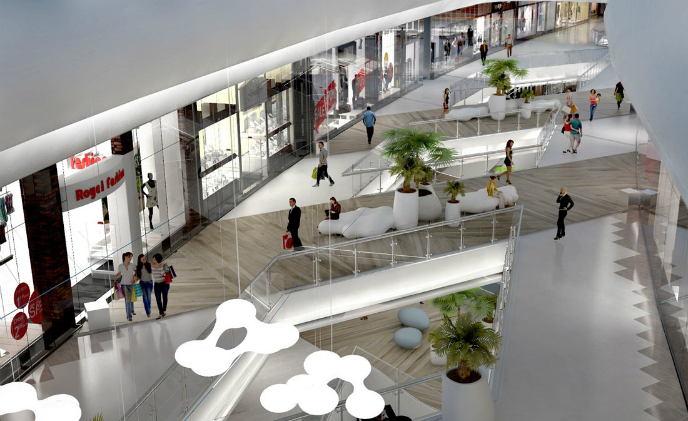 Crowd management solutions have wide-ranging applications. 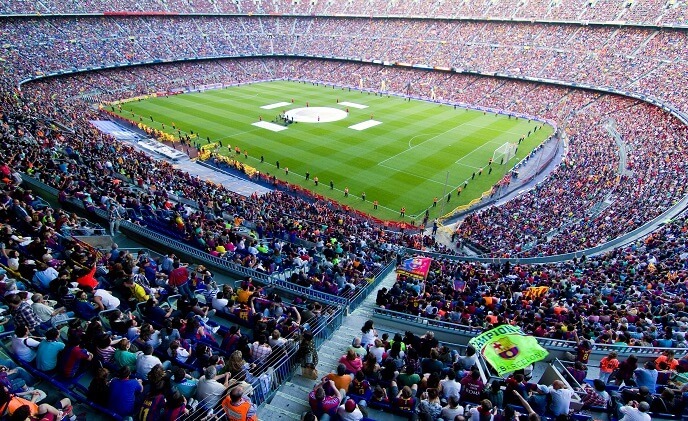 Specifically, sports and entertainment events held at stadiums are key use cases, where organizers can use these solutions to deliver a safer and more pleasant experience for attendees. With large numbers of people around, counter-terror police are providing stores with a security checklist that can be implemented in sixty seconds to prevent widespread panic in terror or emergency situations. 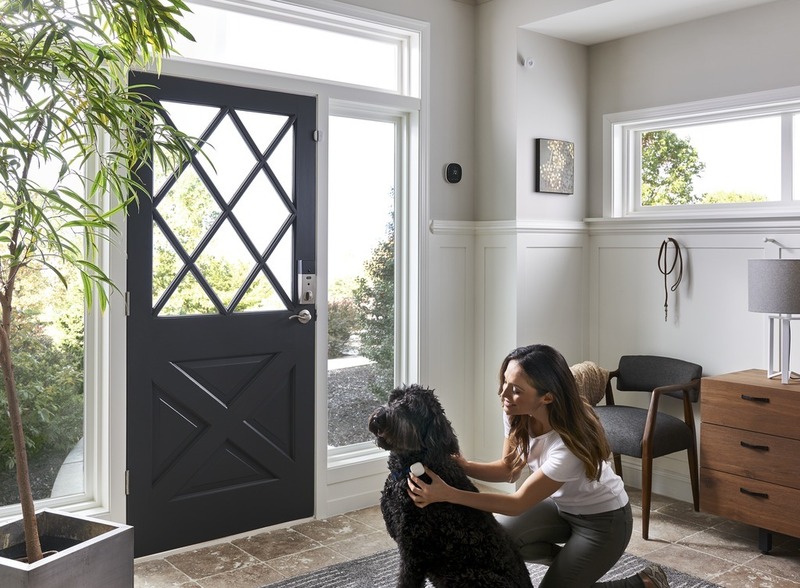 Demand for smart products for pets is fast growing, thanks to the convenience they bring and owners' desire to keep their pets healthy, and sales in the market totaled US$400 million in the U.S. last year. 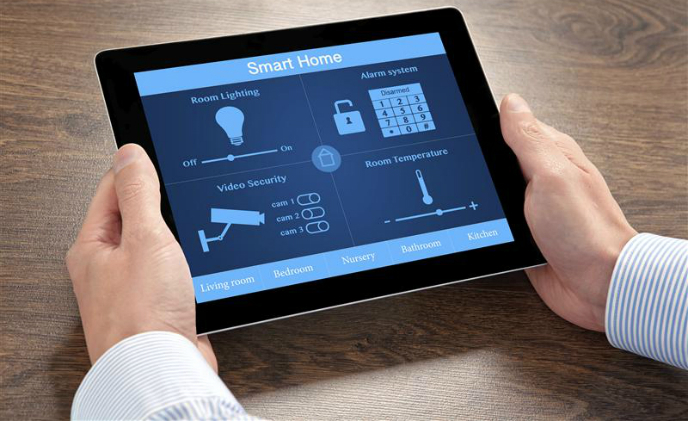 With the number of Internet-connected things installed by 2020 expected to reach 50 billion, Clare Controls is embracing the smart home category and expanding its efforts to provide an open platform with unparalleled flexibility. 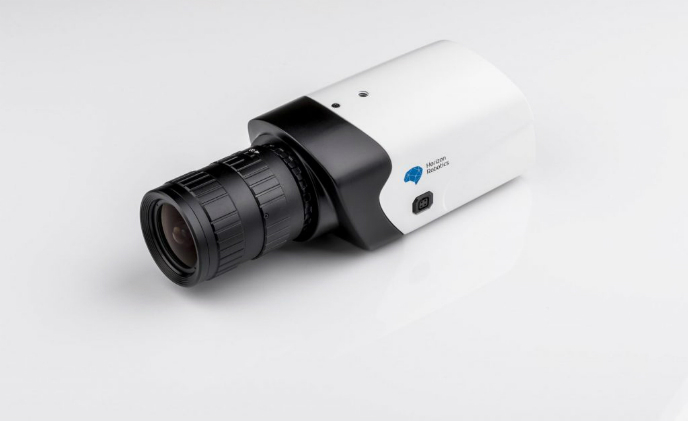 Horizon Robotics, a Chinese artificial intelligence (AI) startup, has released a new HD smart camera claimed to be equipped with superior facial recognition capability. 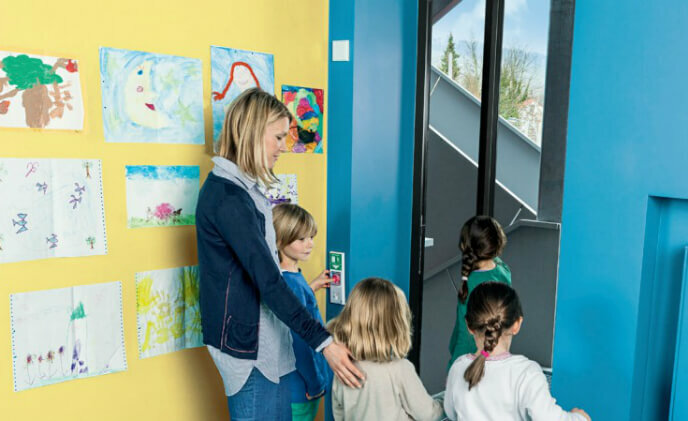 One benefit of using the Axxon Next platform is the ability to use a large variety of Onvif cameras as well as integrated cameras, including panoramic cameras in certain areas with multiple entrances and exits. Stanley Security, a systems integrator and Axis partner, fitted the Boys & Girls Club with 21 HDTV-quality AXIS Companion Eye network cameras and three eight-channel AXIS Companion Recorders controlled by AXIS Companion video management software.